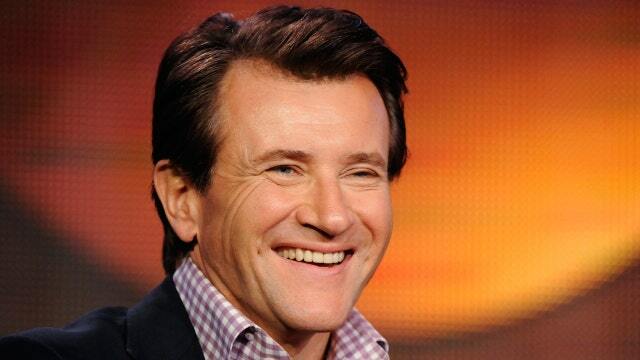 FBN's Nicole Petallides talks to Robert Herjavec, founder of Herjavec Group and Co-Star on ABC’s 'Shark Tank,' about how much businesses are spending on cybersecurity. The couple behind Bantam Bagels, the New York-based company that parlayed an appearance on “Shark Tank” into investment from entrepreneur Lori Greiner, has sold their business for $34 million. Nick and Elyse Oleksak sold the business to T. Marzetti Co., a subsidiary of the Lancaster Colony food company. The couple will continue to operate the company and its flagship store location in Lower Manhattan will remain open. Bantam Bagels is best known for their bite-sized bagels stuffed with eggs, cheese and other traditional breakfast offerings. On their website, the Oleksaks describe their appearance on “Shark Tank” in 2015 as “the scariest moment in Bantam history,” noting that their online sales platform crashed from a traffic surge after the episode aired. Greiner invested $275,000 in the company in exchange for 25 percent equity. “We spent months preparing for what we hoped would be our biggest break, investing every dollar we had in inventory and an e-commerce platform we built from scratch,” the website says. The company has $20 million in annual net sales, according to a press release. Its items can be found in more than 9,000 Starbucks stores, on QVC and through Bantam Bagels’ e-commerce platform.